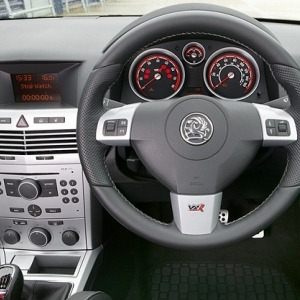 The interior of this premium Vauxhall model is designed to give an ultimate experience, inside a coupe. 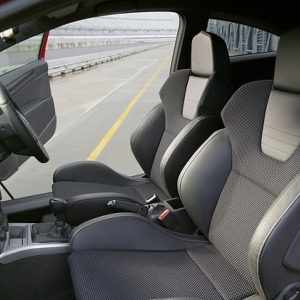 The seats are custom built with Morrocana side bolsters, to ensure ultimate comfort. The steering wheel has three spokes and is covered with fine leather work. The buttons on the steering wheel are flat for smooth accessibility and in the middle Vauxhall logo in steel finish is proudly engraved. 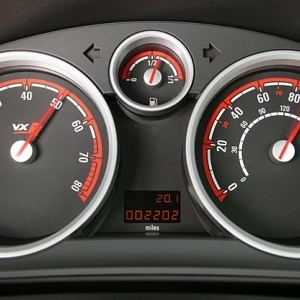 The instrument panel on the dashboard has unique and elegant looking VXR graphics. The floor mats too come with custom made VXR design. 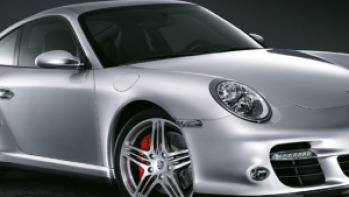 The gear knob is covered with comfortable leather for better grip. The pedals underneath are inspired from sports cars. The sill covers on the door have fantastic alloy effect. The alignment of electronically adjustable front seats is easy to adjust according to the preference of the occupants and the seat-cushions come with the option of manual adjustability. 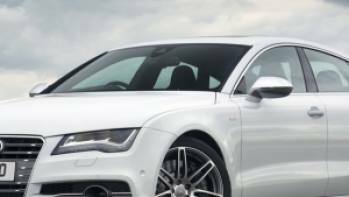 This premium grade coupe is full with some aesthetic luxury features. To beat the biting cold English cold and keep the riders a comfortable journey, the seats have an efficient electronic heating system. 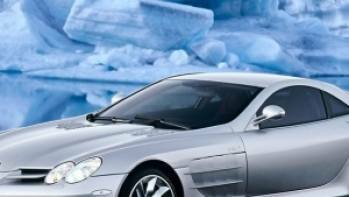 The custom built FlexiRide system, ensures a cool and comfortable driving condition. It has electric lumbar and bolsters adjustment system too. 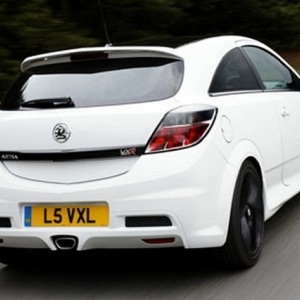 The exterior design of VXR is predominantly of a fine coupe. 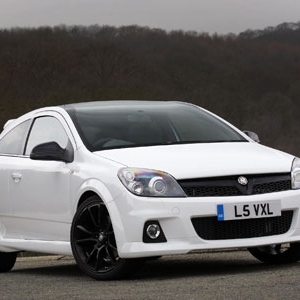 Though its chassis is mostly based on the Astra GTC, it had undergone through numerous modifications, to make it an ultimate and high performing coupe. 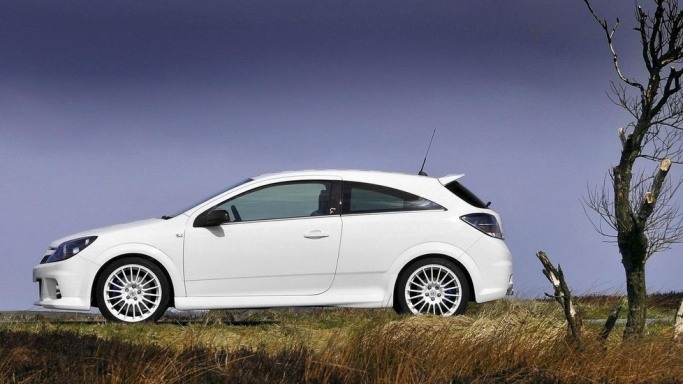 Its slip differential is mechanically much developed, in comparison to its predecessor models, which sets it apart from all other Astra models. The slip differential works on the front wheels. 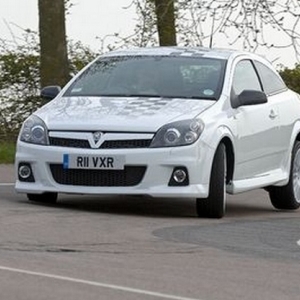 This unique design feature provides the Astra VXR, superior lateral grip capability and traction during the on road bends and curves. 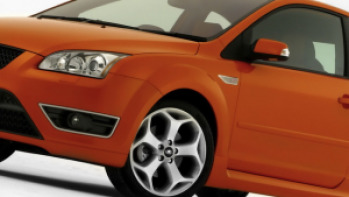 The front grills and bumpers have a honeycomb design. The tail lights are studded with special grade LED lights. 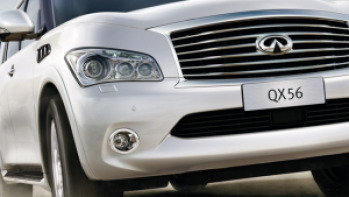 When its alloy made, 19-inch, five-spoke, custom built wheels roll elegantly, it’s a view to catch.